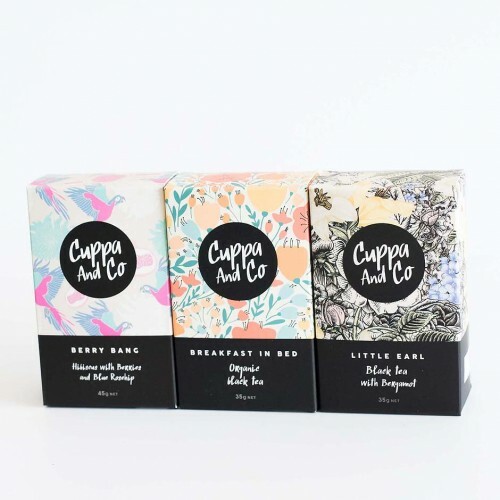 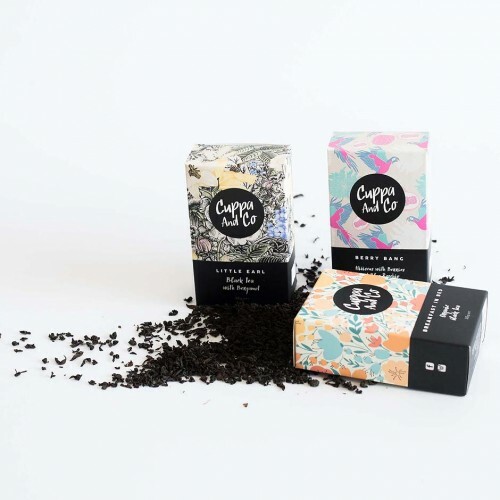 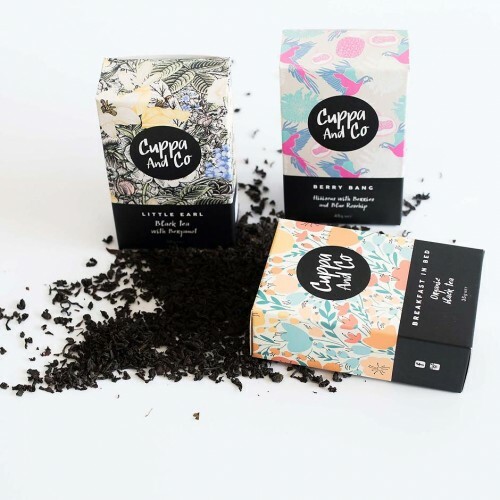 Delicious loose leaf teas, made with love that are natural and nasty free. Available in 6 delicious flavours, presented in fabulous packaging! 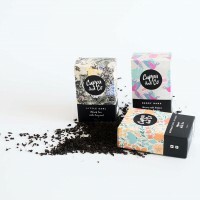 The perfect addition to your teacup or pot of blooms!